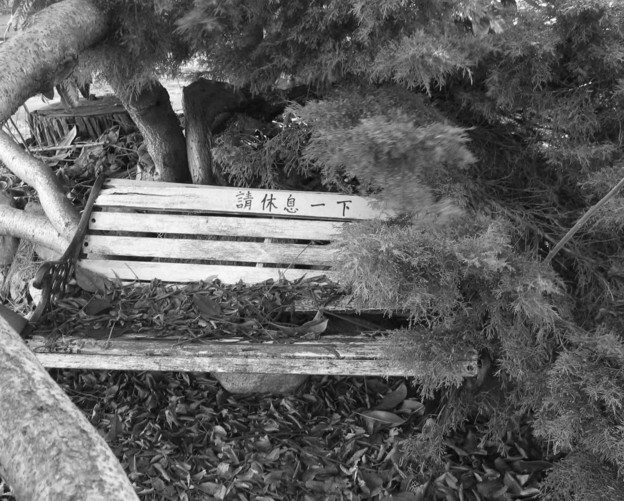 Rita Wong’s work is a complex endeavour to understand the ecology of the animals of language, not to settle their moving limbs and establish control, but rather to be animal with their living existence and breathe with their breaths. Living on Coast Salish land (also known as Vancouver), her work gestures, dares to understand the culture and challenges of the land, strives to be citizen, responsive and responsible. 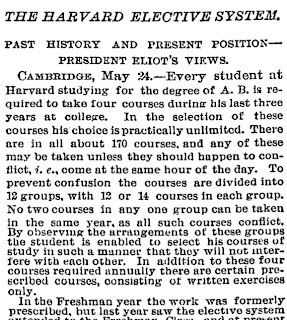 Harvard's President Charles Norton Eliot introduced "the elective system" in the undergraduate curriculum in the late 19th century. Taking non-required non-sequential courses! Take courses you want! 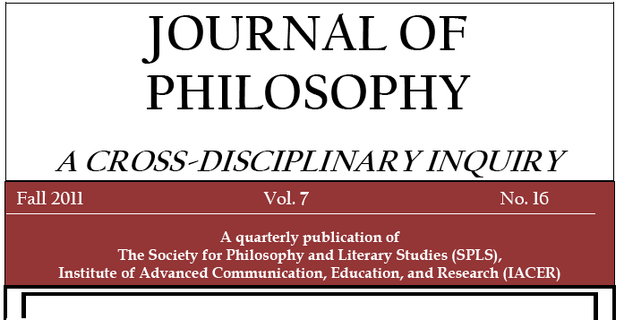 Explore topics freely! It was a revolution. But, he adds — and here comes a particular kind of conservative backlash — but... “it did not take long for some people to point out that this might lead to a hodgepodge of learning which would omit the greatest that had been thought and said.” Great Books, in other words — the very practice of Great Books, following from the conservative argument Boas cites against academic liberalism. But not the Great Books curriculum fully deployed.